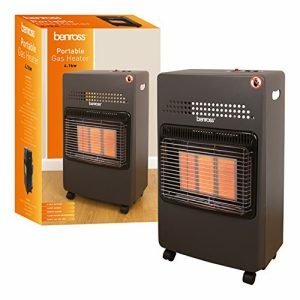 This Portable Gas Cabinet Heater has three different heat settings means you can find the setting that suits you. 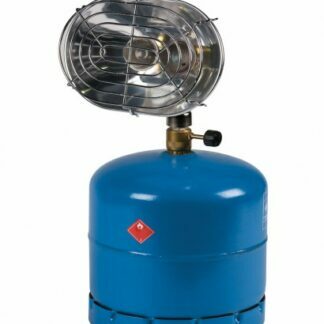 Comes complete with hose, regulator and clips. 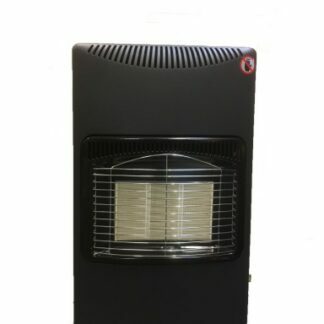 This 4.1kW gas cabinet heater has three heat settings, and has the space for a gas bottle of size up to 15kg. 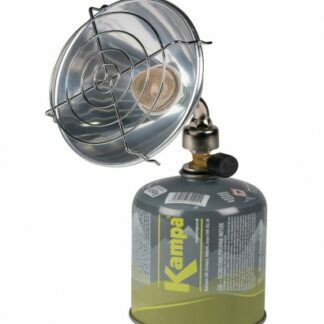 Includes a butane regulator.